All-new iOS7 look and feel. 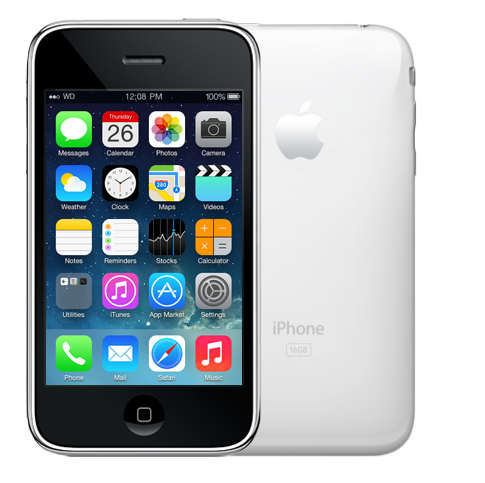 Whited00r 7 brings the look and feel of iOS7 to older devices no longer supported by Apple. Our firmware has been engineered to replicate iOS7 down to the smallest detail. Whited00r's first priority is speed. None of the modifications Whited00r makes to your device will slow it down. Whited00r includes Amazing iOS7-like Push Notifications on the Lockscreen with blur-effect and banner alerts. Touch on the Notification to open the corresponding application. 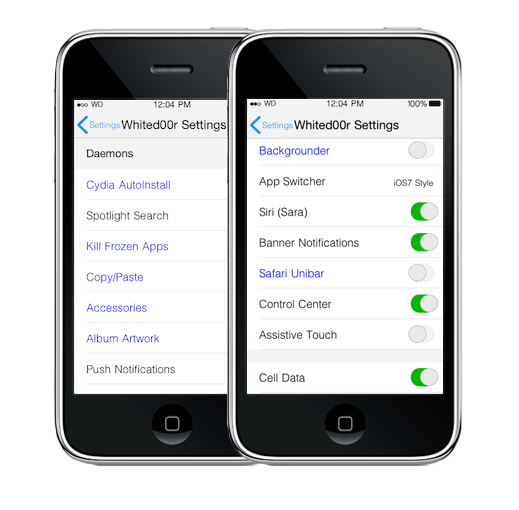 Whited00r also allows you to enable Push Notifications on an unlocked iPhone with a simple Graphic User Interface in Settings that will automate the whole process. 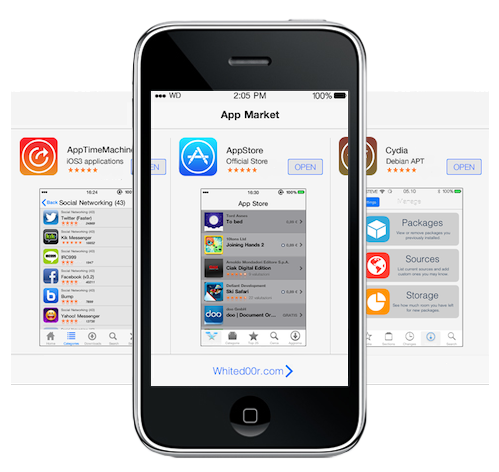 Whited00r provides access to both the official AppStore and Cydia. 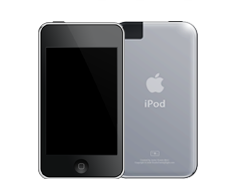 Whited00r also offers a unique service called AppTimeMachine. 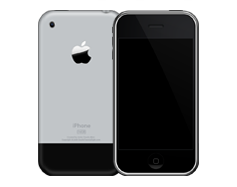 This exclusive service contains many applications that dropped support for older devices. New and Improved Camera App. Whited00r includes the new iOS7 style camera app. You can now view your shot in full screen and capture it with the volume buttons. Whited00r supports high quality video capture courtesy of Cycorder's low level access sensor. 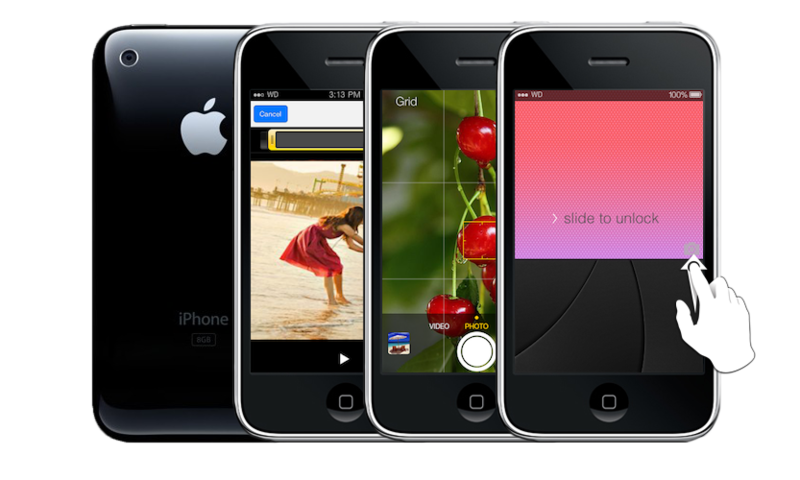 Videos may also be exported to the camera roll or even shared via MMS, email, or YouTube. Multitasking is made possible by simply double tapping the home button to reveal a thumbnail preview of your most recently use applications. For advanced users, the legacy multitasking bar is also included. It keep applications running in the background using system memory. 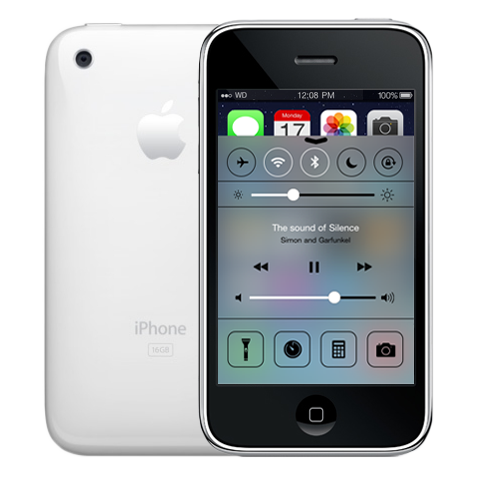 The classic multitasking bar also comes with the iPod Controls and Rotation Lock toggle. 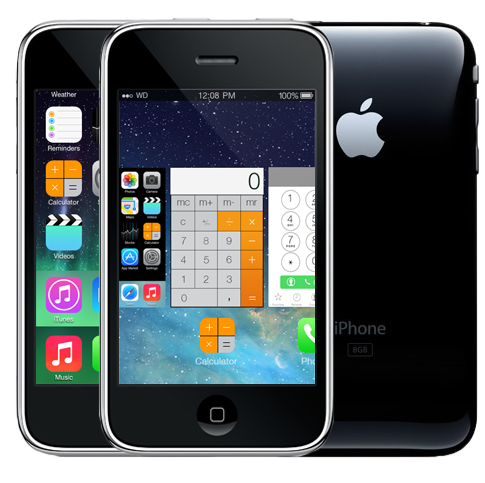 Control Center gives you quick access to commonly used settings and apps. 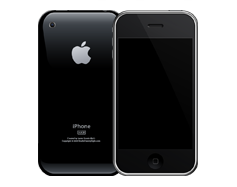 To access Control Center, swipe up from the bottom of the screen. 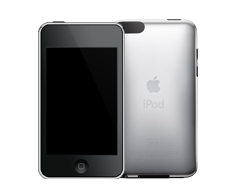 An alternative to one of the coolest features available to newer devices is now available to for the iPhone and iPod Touch. Customize features on the fly. With Whited00r, customization is only a few taps away! 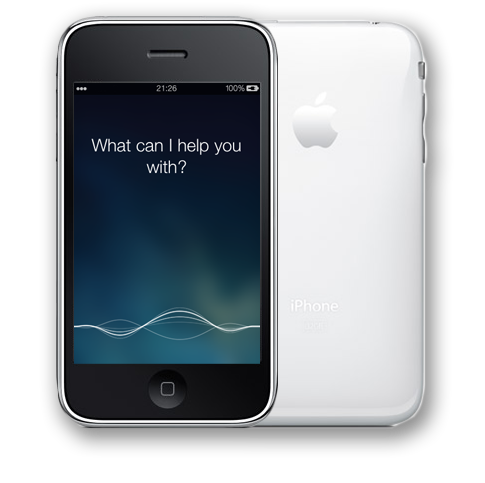 You can disable unused features like Siri Voice Control or folders to speed up your device. You have full control of System Deamons and you can even unlock advanced features to finely tune your Whited00r installation.